A County Antrim contractor was fined and sentenced at Belfast’s Laganside Magistrates Court on 12th September for failing to ensure safety measures were not adhered to when moving a 1.8 tonne concrete slab. Mr Andrew Scott, a self-empl..
Drink-drive casualties peak in the summer. Cosaint Training have produced a poster for reminding all that if you drink, don't drive & if you are driving, don't drink. Mentioning that drink-drive casualties reach a peak in the summer they also list some sobering thoughts about employees an..
Partnership is something that we are seeing on a much more regular basis nowadays than in the past, from what we witness with the International Space Station at a national level right down to local hotels sharing bedrooms. 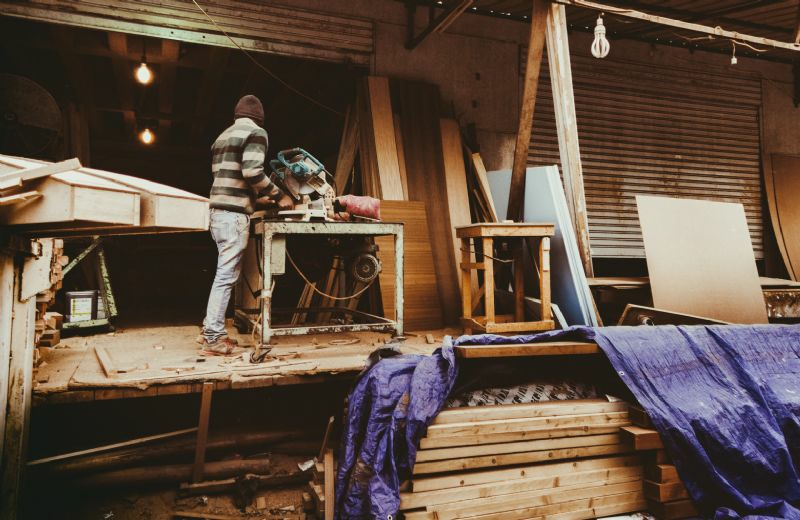 Given many names such as st..
HSENI will be undertaking a focused inspection campaign on woodworking businesses throughout Northern Ireland during October 2017. 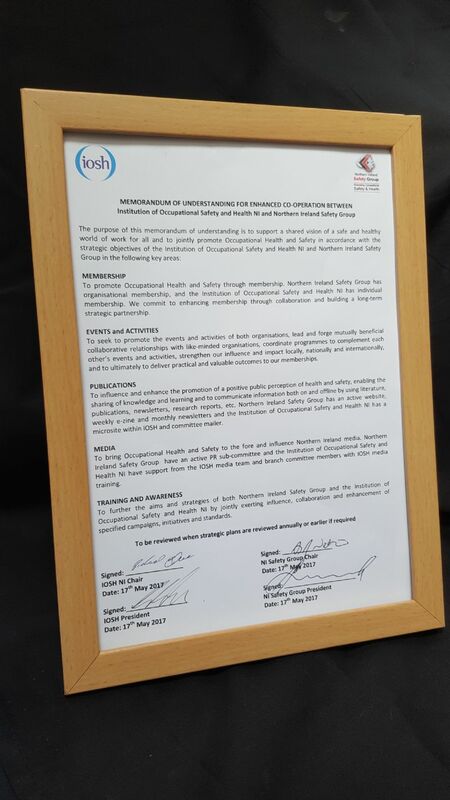 The emphasis of the campaign will be on how woodworking businesses control risks from wood dust, maintain machinery gu.. 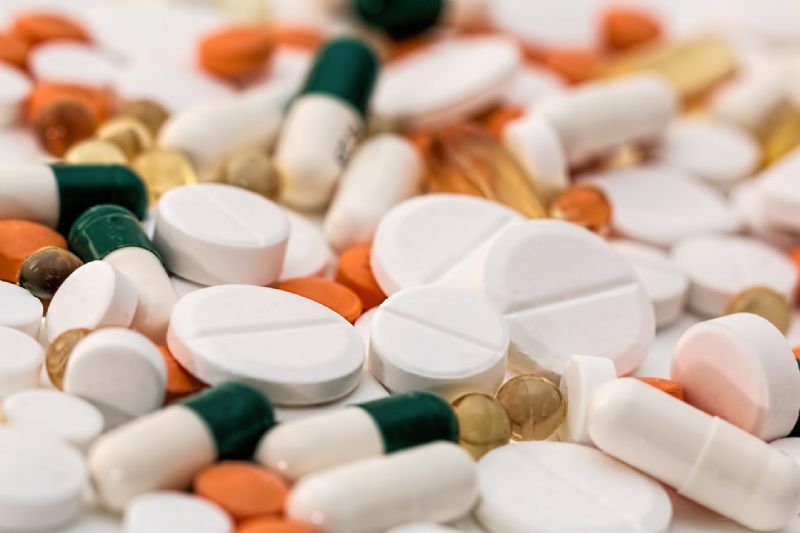 Recent reports from a leading UK rehab provider have shown that the number of people addicted to legal prescription drugs is overtaking those struggling with heroin abuse. According to the report there has been a 22% increase in admissions caused ..
Portadown builder Norman McKenzie has his sentence increased at Court of Appeal. 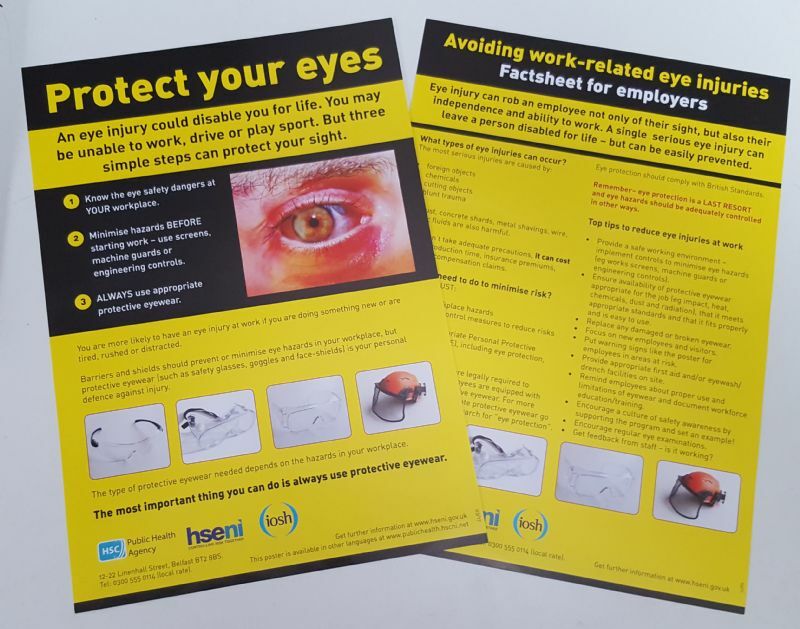 This was in relatio..
On Workers' Memorial Day, the newly formed Northern Ireland Workplace Health Leadership Group (NIWHLG) is ..
PHA & HSENI have made two eye safety posters available. The first is - 3 simple steps to protect your eyesight. The second is Avoiding eye injuries - a guide for managers. To obtain these posters (free) contact info@nisg.org.uk ..